Celebrating the 20th successful year of the UK's longest established guitar show, the North West Guitar Show, returns to its most popular venue yet at Haydock Park Racecourse Exhibition Centre on Sunday 14th May 2017 from 10am to 4.30pm. 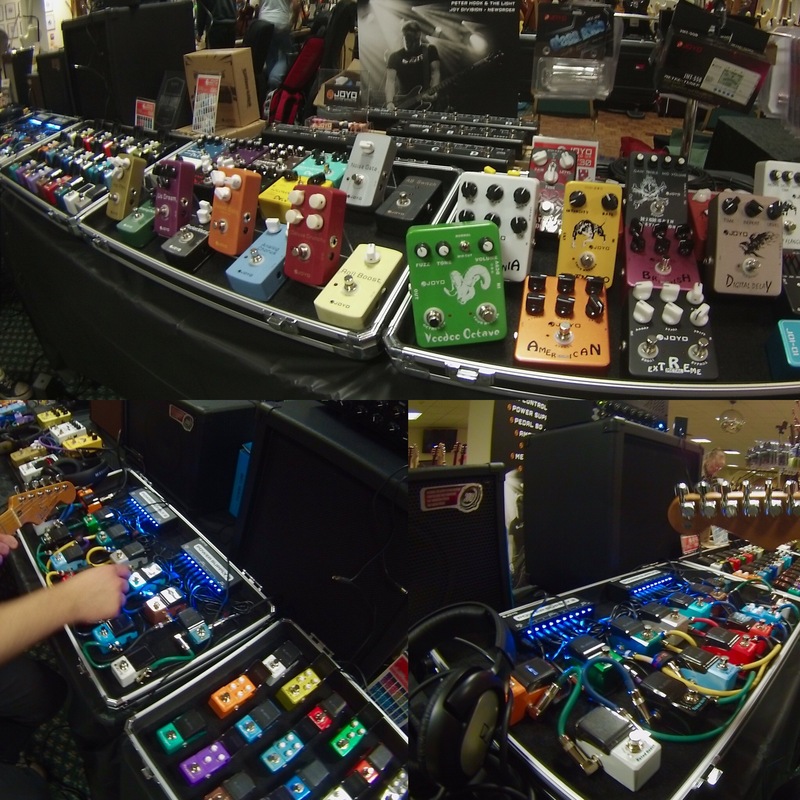 Come and try out all of the JOYO effects in person on our demo boards to try before you buy. Our JOYO booth returns this year bigger and better than before, come and try all of our effects & try out the brand new JOYO Bantamp 20w tube pre amplifiers. The event brings together major retailers, distributors, manufacturers, luthiers, boutique specialists and even private collectors all with bargains in everything guitar related. It is a great event to buy, sell and trade new, vintage and second hand guitars, amps, effects and accessories and to be entertained by live music from top guitarists in the 400-seater live music hall.